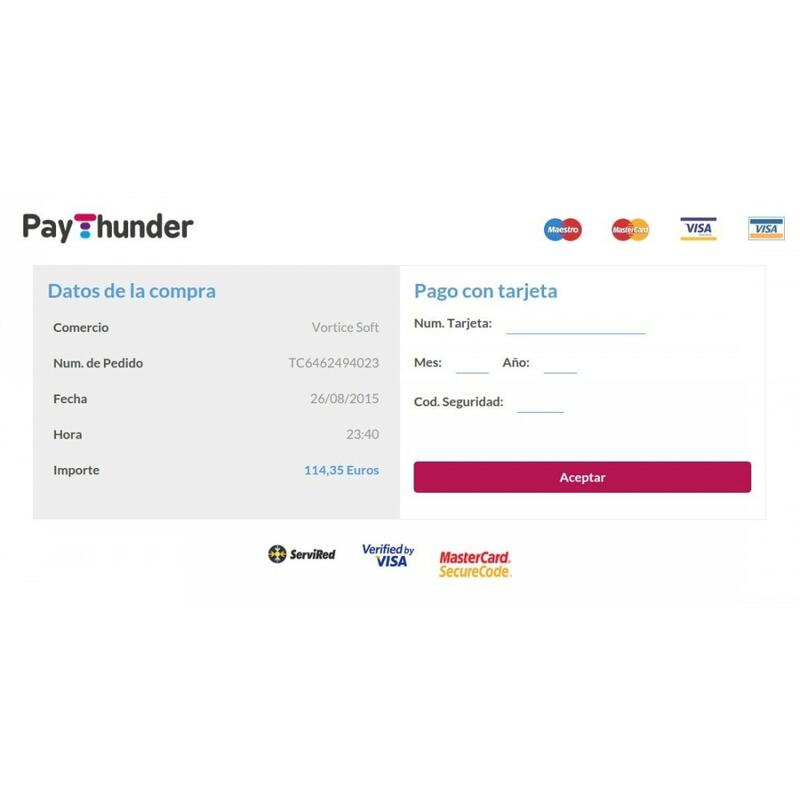 Allows payments and enables your shop for PayThunder service. Pay from your mobile, from your wallet or web with yours credit or debit cards (Visa and MasterCard) with maximum safety and comfort. 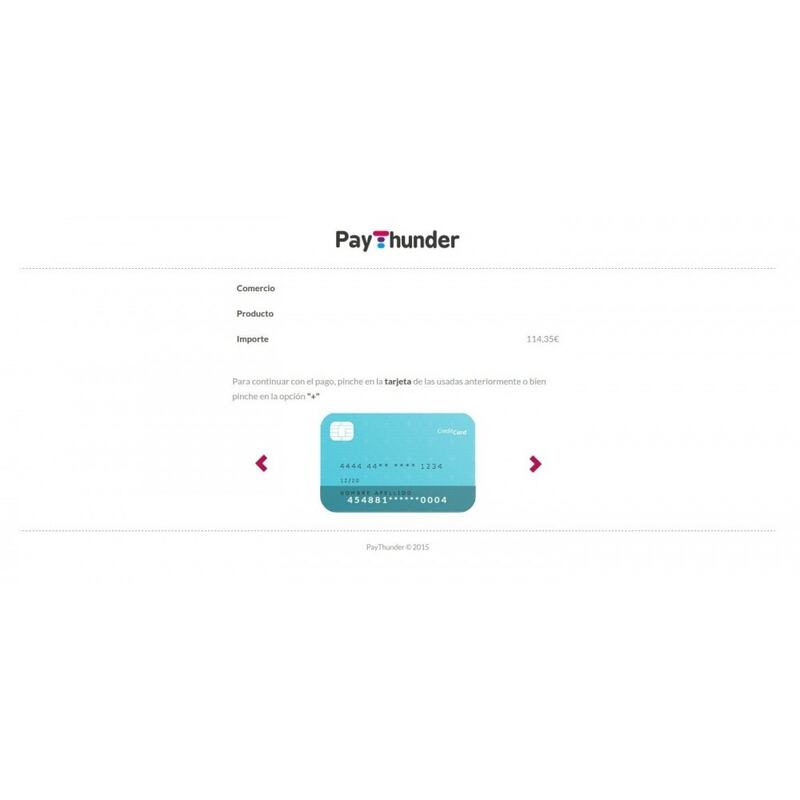 PayThunder is a Marketing & Mobile Payment service designed for merchants & retailers interested in disruptive technology which can enable them for innovation.